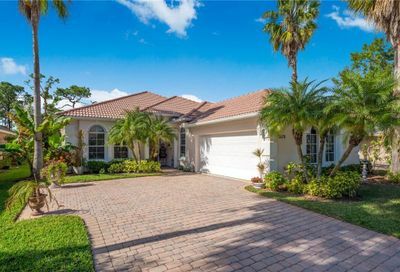 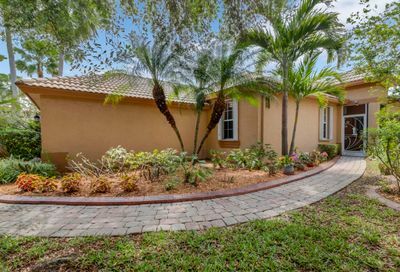 If you are looking for Port St Lucie pool homes for sale and want to find the most desirable properties, you’re in the right place. 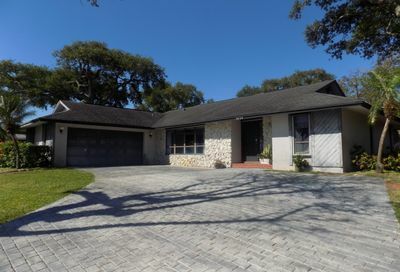 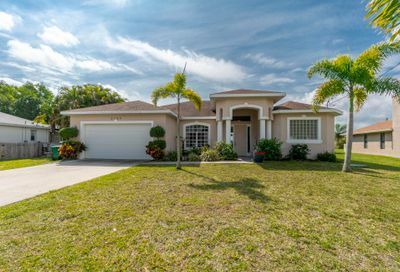 There are many homes in Port St Lucie with a pool, but they are not all the same. 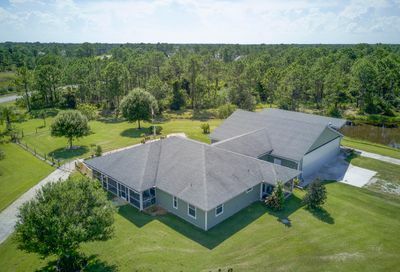 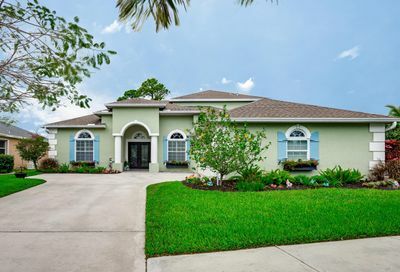 So, the first thing to determine is your budget because there are pool homes for sale in Port St Lucie, Florida in different sizes and prices. 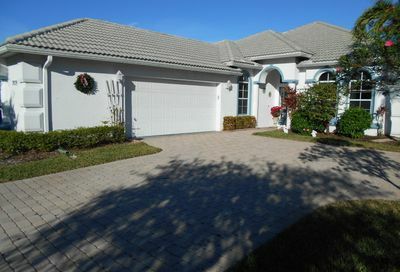 You can find a 3 bedroom pool home starting in the $200’s, up to waterfront pool homes for over $1M. 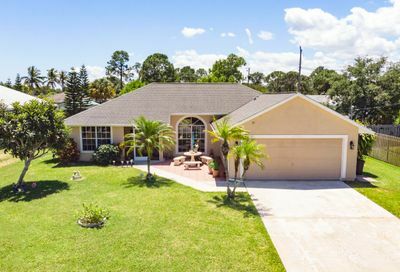 Feel free to browse our listings which are updated every fifteen minutes, or contact us directly for more specific inquiries.